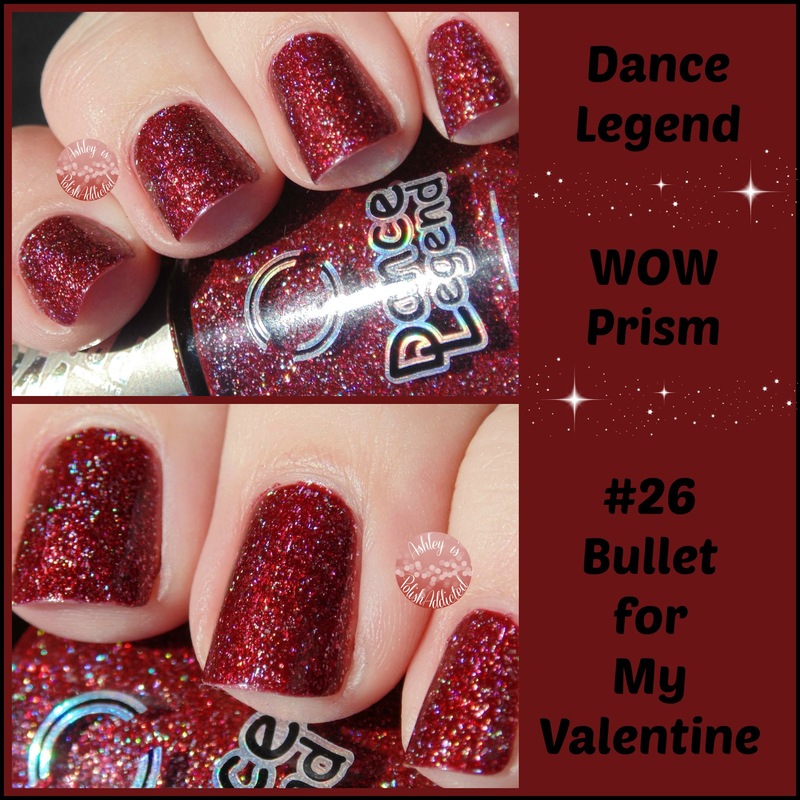 Bullet for My Valentine (WOW Prism #26) is a deep rusty red - appearing brown in some lighting - packed full of gorgeous holographic "shards." 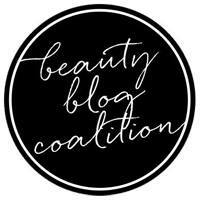 It's absolutely perfect for the upcoming Fall and Winter seasons! The only word that can describe it is WOW! 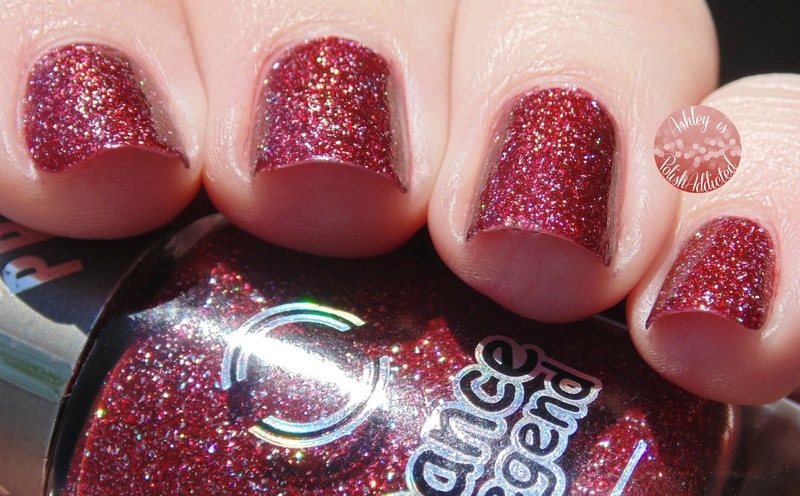 I purchased this from Llarowe and it is still in stock as I type this. 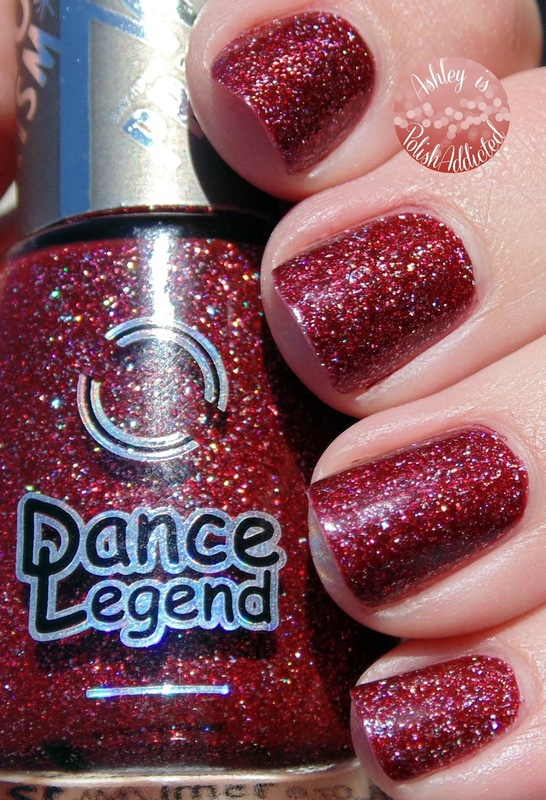 Dance Legend is a Russia-based company and ships world-wide. 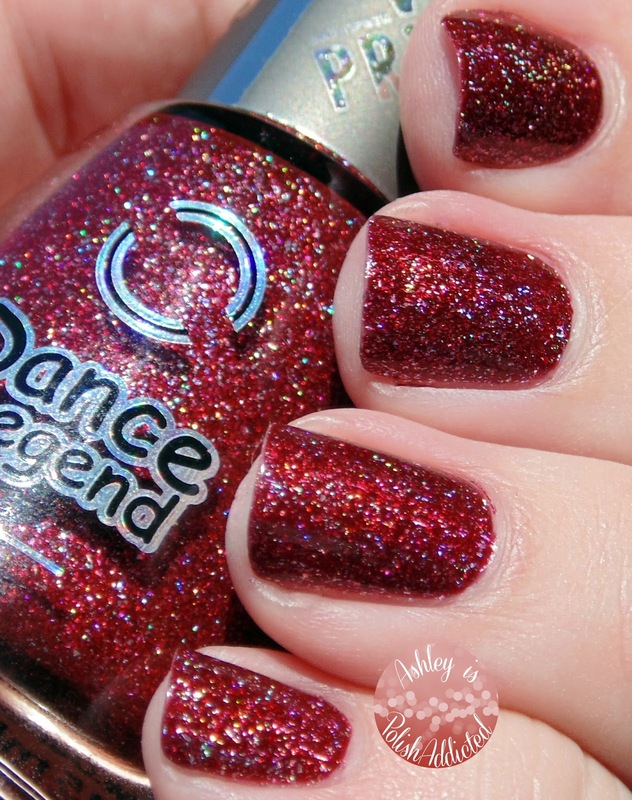 You can check out the Dance Legend site and the Dance Legend Facebook page for more information. 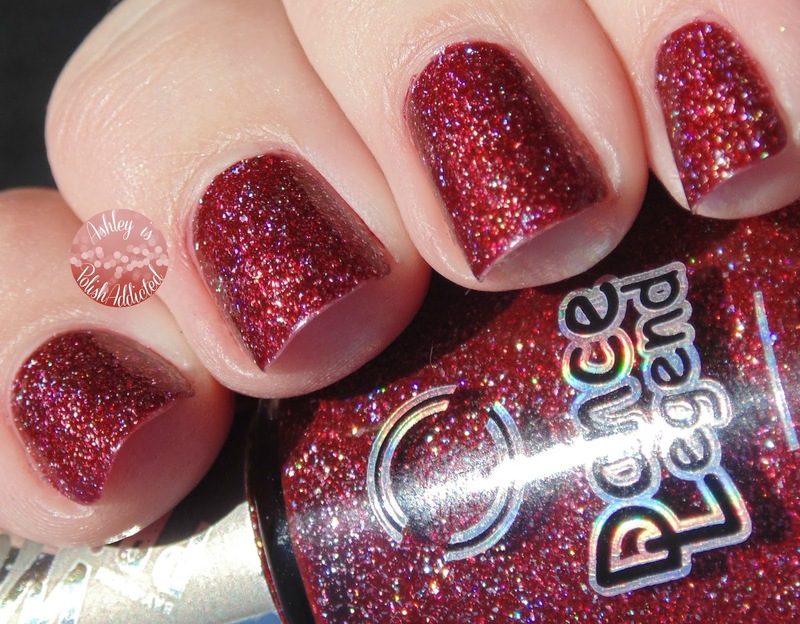 Dance Legend is also sold at Llarowe, Color4Nails and various other e-tailers worldwide. The WOW Prism Collection retails for $13.00. Wow, this is a beauty! I overlooked these for sure!